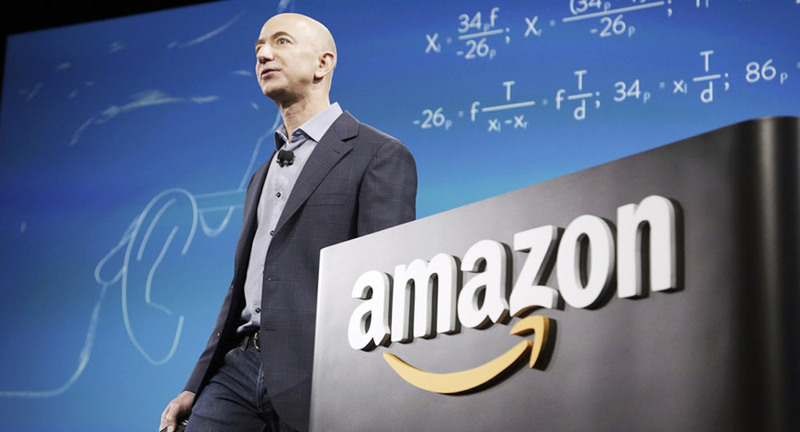 Amazon (NASDAQ:AMZN recently listed a position for a manager possessing “with end-to-end responsibility for scaling operations and partner programs in a new strategic initiative in China”. The move seems to confirm speculation that Amazon intends to launch a small business lending program via its Amazon Lending arm. The United States did a total of about $320 billion dollars via e-commerce in 2016, and that figure is expected to climb by 50% to roughly $480 billion by 2021. Contrast that with China, the Communist superpower to the East, did $1.1 TRILLION in e-commerce in total for 2017. The nation is seeing explosive growth in this area and its evidenced by the fact that China’s 2016 figure was about $700 billion. It’s easy to see just how rapidly it’s growing. Amazon wants a piece of all that action and it been almost completely unsuccessful up to this point in the Chinese market. Many would be surprised to know that Amazon lends quite a bit of money to businesses that want to become merchants on its platform. In fact, the company has made over $3 billion since it began offering short-term loans ranging in value from $1,000 to $750,000. Bezos and Co. are taking the Chinese market very seriously. Amazon currently has over 400 individual job postings related to its efforts there. While they may eventually see success in the Chinese market, we would be remiss not to mention that if the impending US-China trade war picks up, Amazon may be expending all of this effort for nothing. Surely China is aware of the immense value of its domestic e-commerce market and that may be an economic “nuclear” option for President Xi – that of closing off its massive internet sales base to foreign companies. Google, after all, announced its plans to invest $550 million in JD.com, China’s second-largest e-commerce company after Alibaba (NYSE:BABA).